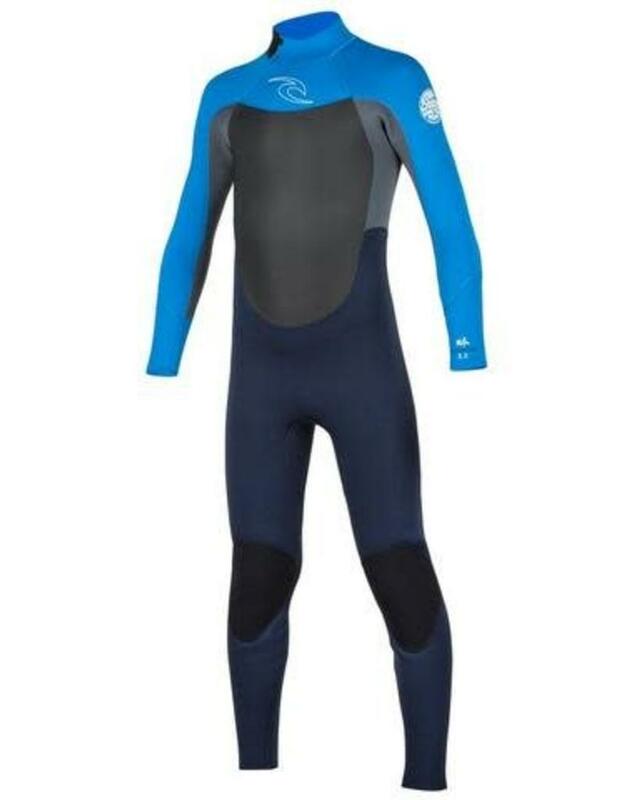 The youth Dawn Patrol back zip is a great option for either the daily surfer or the the beginner. 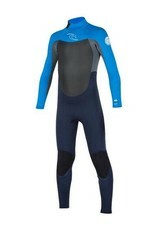 This suit offers E5 neoprene in the arms and freeflex neoprene in the body. The back zip makes entry and exit simple and flash lining in the chest adds a extra zone of warmth. Sizes 6 and 8 come with ankle zips for easy entry for the little ones.